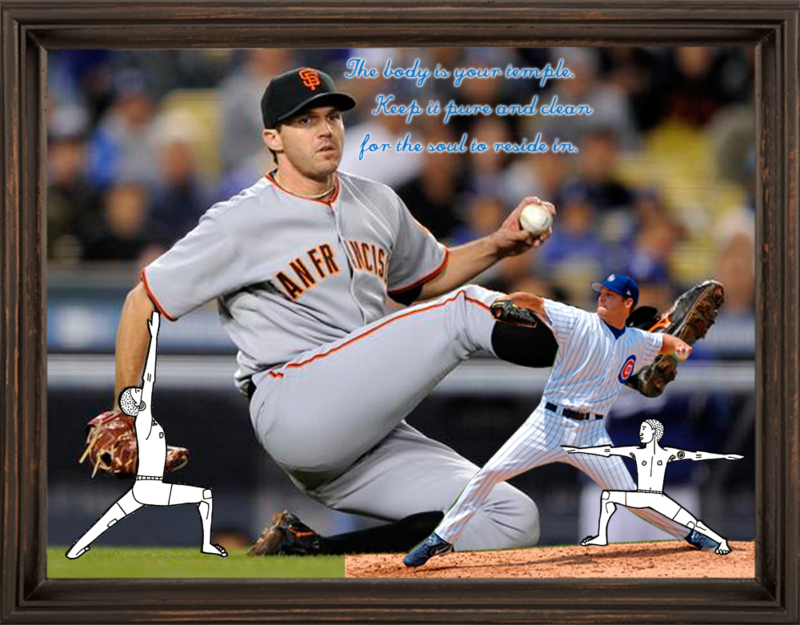 Barry William Zito (born May 13, 1978) is an American Major League Baseball left-handed pitcher for the San Francisco Giants. He plays guitar, surfs, practices yoga, and follows Zen. He has done yoga poses in the outfield, and meditates before games. Ryan Gigs is the most decorated British footballer of his generation, with four FA Cup medals, 10 league titles and two Champions League medals. He holds the record for the most club appearances – 772 – beating Bobby Charlton’s long-standing record of 758, and, equally remarkably, has never been shown the red card during his games for Manchester United. 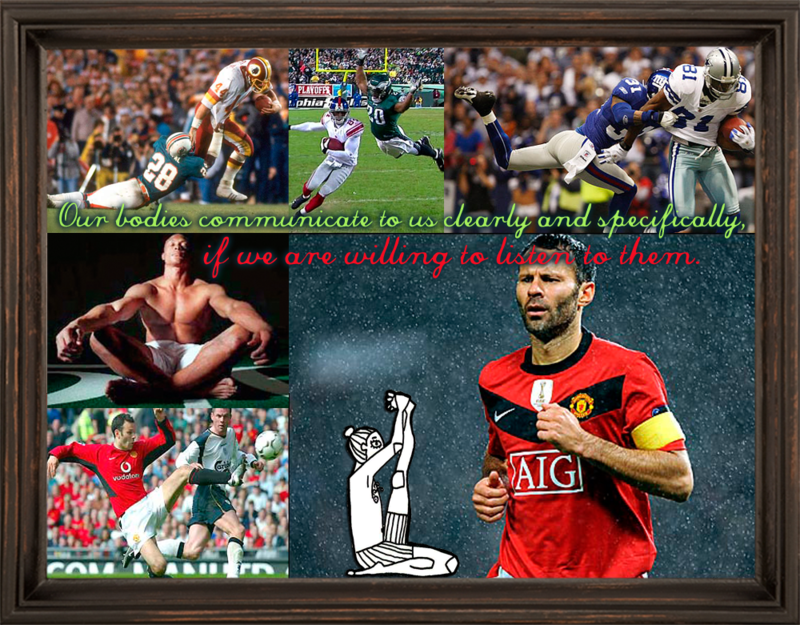 The Miami Dolphins, the Philadelphia Eagles and the New York Giants are all professional American football teams. 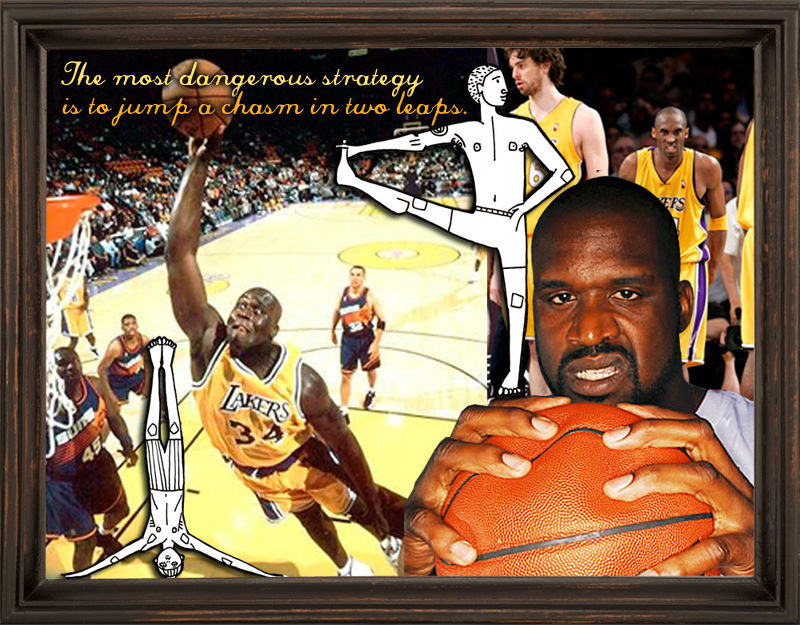 Shaquille O’Neal: Player for the NBA’s Boston Celtics. Standing 7 ft 1 in (2.16 m) tall and weighing 325 pounds (147 kg), he is one of the heaviest players ever to play in the NBA. The man is 7-foot-1! So he needed two mats to span his extra long limbs. 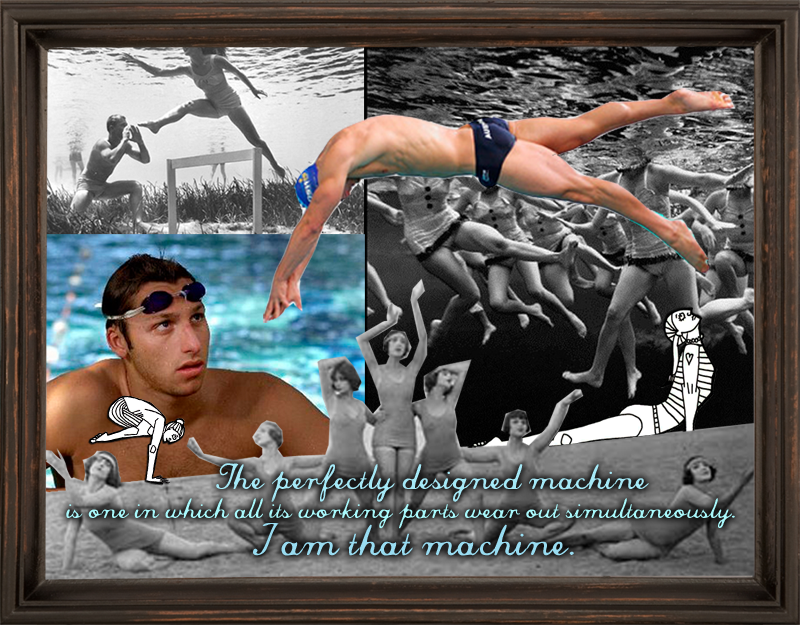 Ian James Thorpe OAM (born 13 October 1982), nicknamed the Thorpedo and Thorpey, is an Australian swimmer who specialises in freestyle, but also competes in backstroke and the individual medley. He has won five Olympic gold medals, the most won by any Australian, and with three gold and two silver medals, was the most successful athlete at the 2000 Summer Olympics. 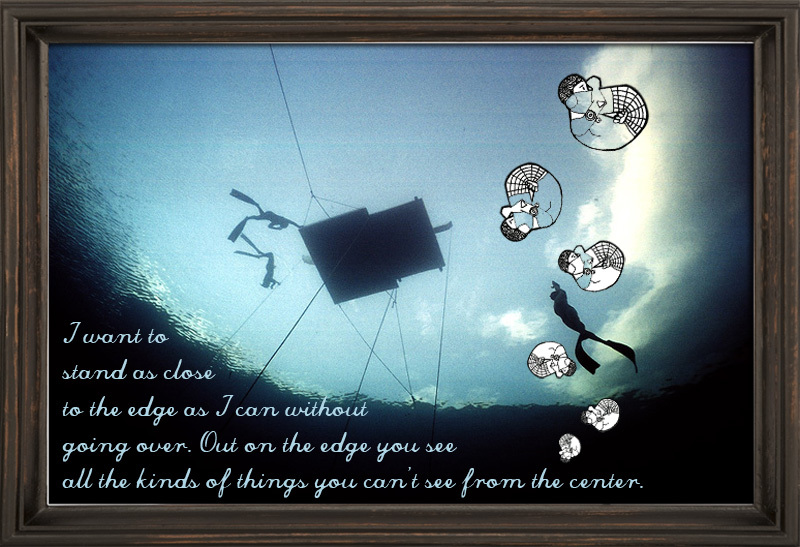 Freediver William Trubridge has set a new world record by diving 100m (328ft) below sea level on a single breath of air. It took two attempts to secure the record (his 13th) and the 30-year-old attributes his success to using yoga techniques… and having a particularly heavy head.